The 2019 SPUR Impact Awards, held on March 22, recognized outstanding job performance of those serving San Jose and the surrounding communities. Funding from the $950 million 2016 Measure A Affordable Housing Bond and the state’s No Place Like Home Program has the potential to end homelessness for approximately 4,000 households. 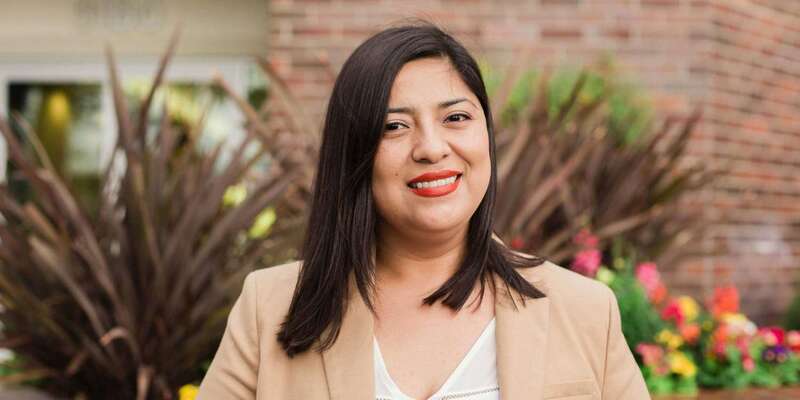 As the Division Director for Housing and Community Development, Consuelo Hernandez has the critical job of building and leading the team that uses these funds to increase supportive and affordable housing units in Santa Clara County. Consuelo forged partnerships with local cities and agencies to better leverage these resources and ensure that developers have access to programs and processes that reduce uncertainty and provide sufficient revenue. These efforts are quickly yielding results: After only one year, projects have been funded that will grow the supply of supportive housing units by 11-fold. 2019 SPUR Impact Awards: Consuelo Hernandez, Office of Supportive Housing from SPUR on Vimeo.